Each province has it's own rules and regulations in Canada. Unlike the United States with their ADA federal regulations, Canada does not have one governing rule or law that encompasses the whole country. Instead they allow the provinces to control and regulate their own laws reguarding Service Dogs. This can make things very confusing for people in Canada who are in need of a Service Dog or people visiting Canada, or people traveling within Canada with a Service Dog. I will try to post info for each province with links as the information comes to me. 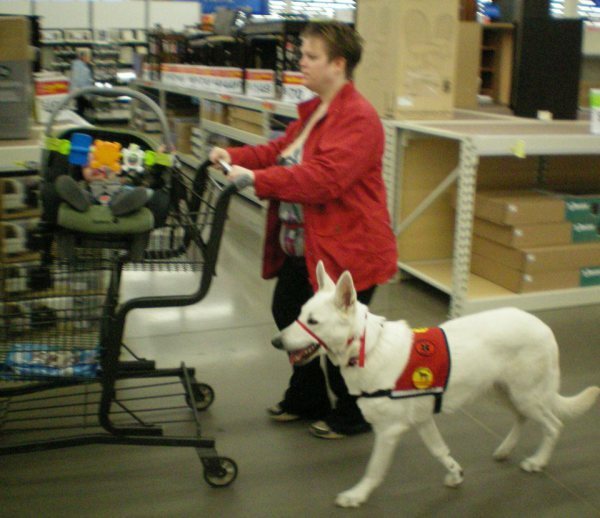 The first link will take you to the Alberta Service Dog Act. The second will take you to the government wesite that answers questions about the Act. The first link will take you to the BC Guide Dog Act. The second link will explain changes that are in the works currently to the Act. The third link answers questions people might have about the changes being made to the Act. This link will take you the the Manitoba Service Dog Protection Act. I tried to find a government site like in Alberta and BC that address questions but have yet to find one. If I do I will add the link here. 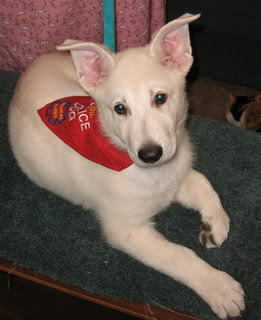 The first link will take you to the Service Dog Act of Nova Scotia. I could not find a government website that answered questions about the Act. If anyone finds a government link like in Alberta or BC for Nova Scotia then please email me via my contact page with the link and I will review it. If it is from a government website I will add it here. This link will take you to the Human Rights Act of New Brunswick. I could not find in my search a specific Act or legislation pertaining to Service Dogs for this province. Usually this means people with disabilities that use a Service Dog then depend on the Human Rights Act of that province to protect their rights. If someone knows of any specific Acts or Legislation for New Brunswick pertaining to Service Dogs please email me on my Contact page the link and information and I will review it and if it is from a government website then I will add it here. 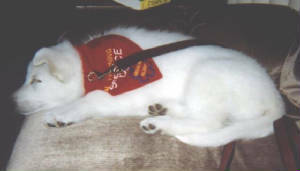 The first link will take you to the Service Dog Act of Newfoundland and Labrador. The second link will bring you to a site that explains it in more detail.